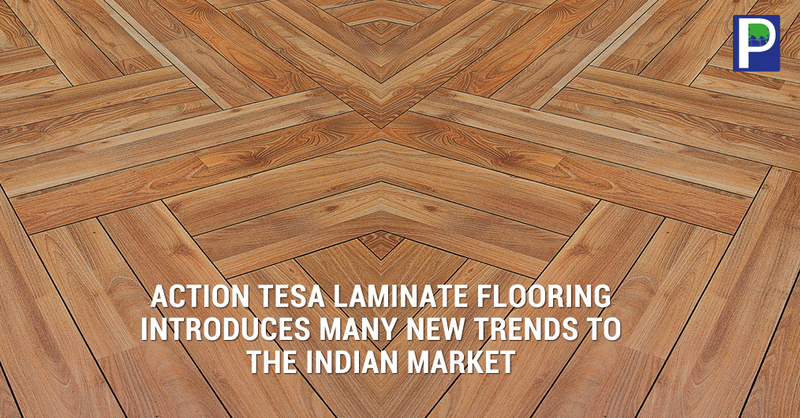 India’s MDF market is struggling in deep with sudden rise in output on domestic level. 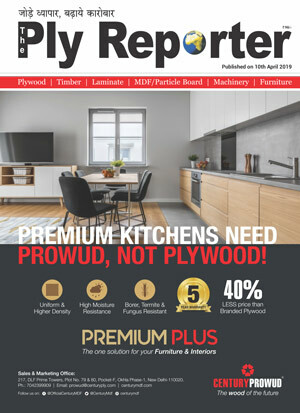 The market is certainly not ready to consume all of the growing MDF capacity finds Ply Reporter team but physically there is supply. The manufacturing companies are now struggling with huge production capacity on the contrary staring at a dull demand scenario. The industry reports gathered from different MDF plants indicate that the overall capacity utilization is merely 40 % during last two months. 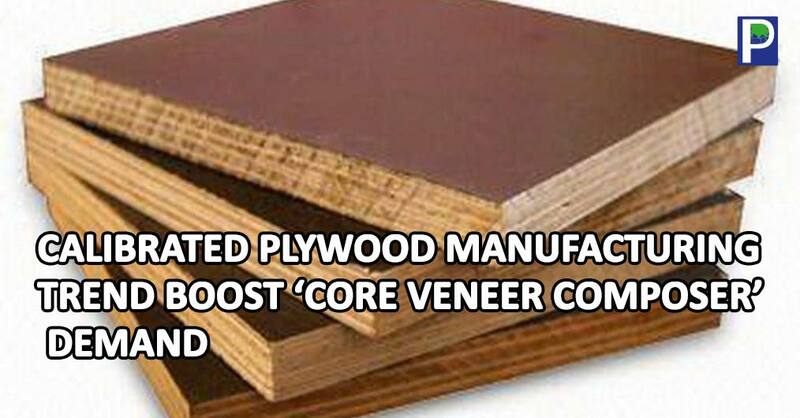 The MDF producing companies are trying hard to push the sales by offering schemes on bulk order’s but they have slipped to achieve the target resulting the stocks have piled up at factories and warehouses. 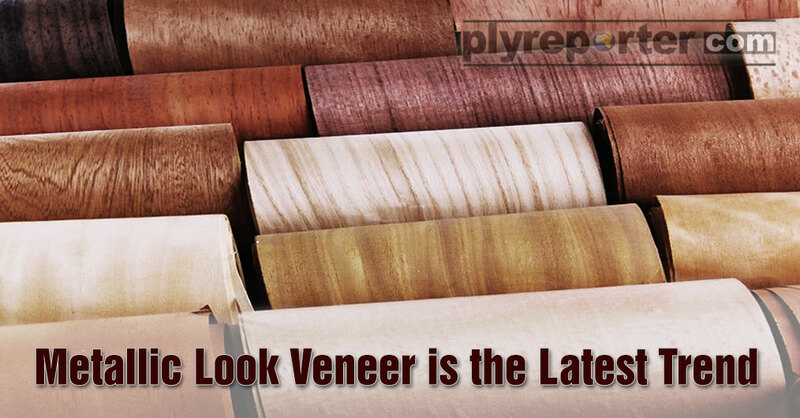 On ground, the Ply Reporter quarterly survey report hints that retail demand is not raising thus it is not in synch with recent capacity addition. 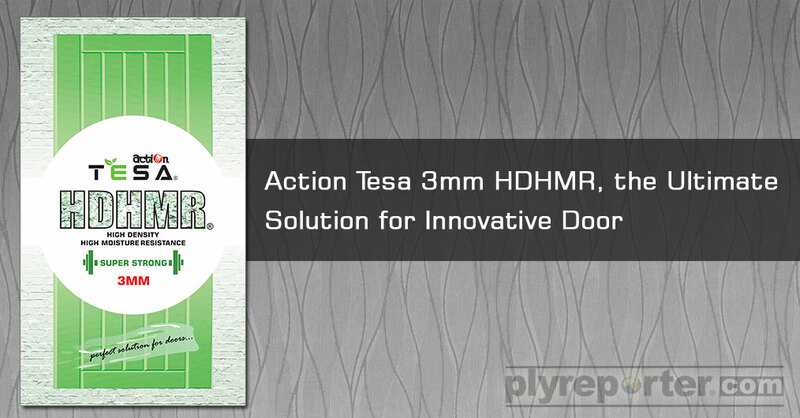 Producing companies and suppliers were expecting that MDF would replace some of the portion of cheap plywood and accordingly moving ahead but it does not look so early hence the struggle in MDF is expected to rise up. The prospects could be brighter with rise in timber prices but the present scenario for next six months looks tough and full of price war. 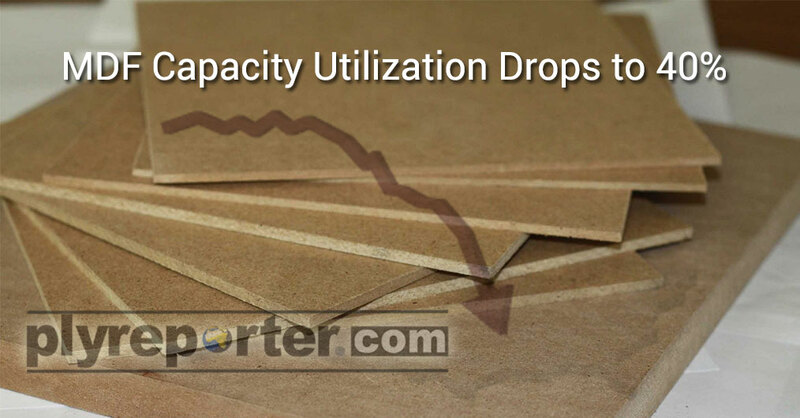 Producers may plan to drive awareness among users and specifiers but the short-term scenario looks limited capacity utilization for present cumulative MDF capacity. 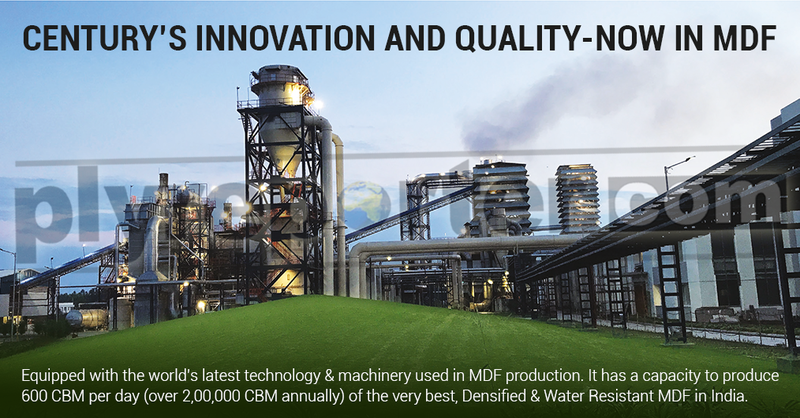 It is noted that the MDF production capacity grew by more than 100 % within a year after commencement of new big plants of Centuryply, Action Tesa and Green Panel but the demand is growing steadily at 16-18 percent. 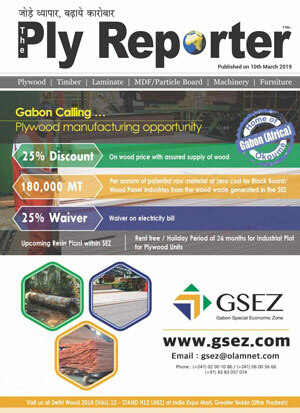 The Ply Reporter has anticipated the similar situation of MDF market in its annual predication report in January this year, which looks happening. 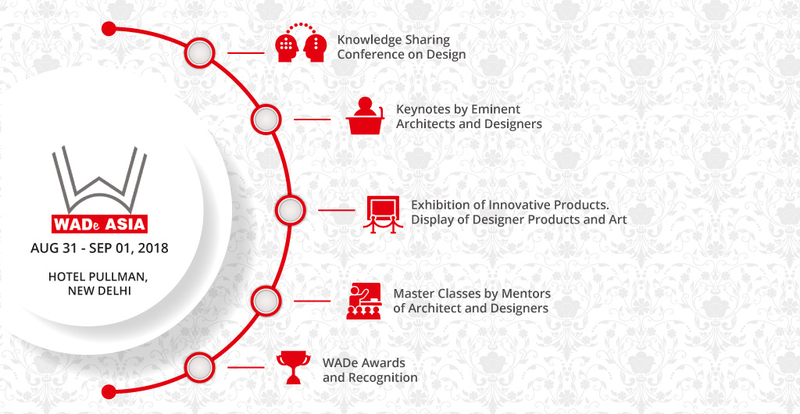 MDF is steadily entering into wider interior décor purposes like decoration, flooring, carcase, shutters, wardrobes, grills, racks, doors etc but it is going to take another 3 years to consume the existing capacity in present proportion scenario expect Ply Reporter analysis team. 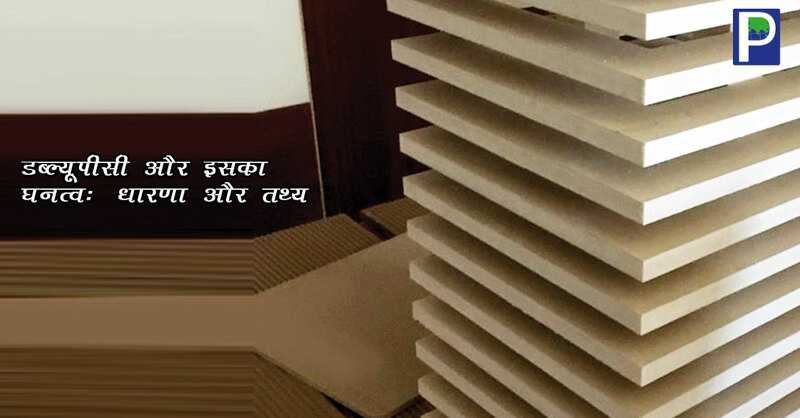 Manufacturers opine that growth is expected in MDF due to rise in application of material in surfacing, partition and furniture making along with rise in availability and economical than plywood. The development work from government departments and PSUs and acceptance of MDF is also going to help the demand boost in the segment. But the present situation seems tough for MDF producers and suppliers due to dull demand in retail market.